Professor Kleissl researches the interaction of weather with engineering systems in buildings, solar power systems, and the electric power grid. Kleissl’s solar variability models, sky imager solar forecasting tools, and numerical weather prediction solar forecasts have been commercialized or used operationally to advance solar power integration. Kleissl received an undergraduate degree from the University of Stuttgart and a PhD from the Johns Hopkins University, both in environmental engineering with a focus in environmental fluid mechanics. 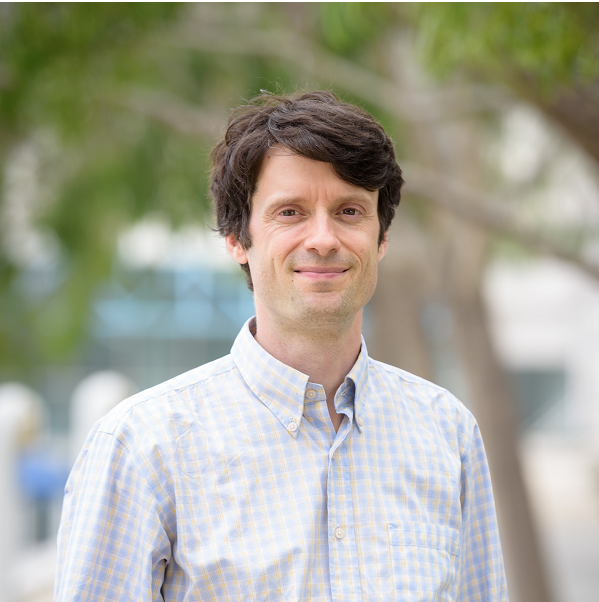 He is the Associate Director of the UC San Diego Center for Energy Research, Professor and Vice-Chair in the Department of Mechanical and Aerospace Engineering.